There’s an old saying in politics: you must represent the voters you have, not the voters you wish you had. 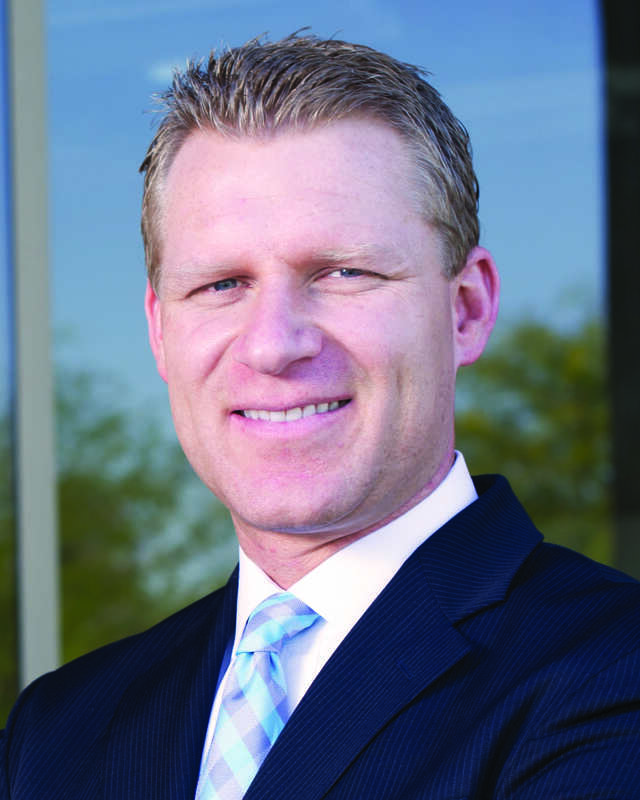 Assemblyman Chad Mayes is a former Assembly Republican who represents Yucca Valley, Chad@ChadMayes.com. He wrote this commentary for CALmatters.org.